Wow! 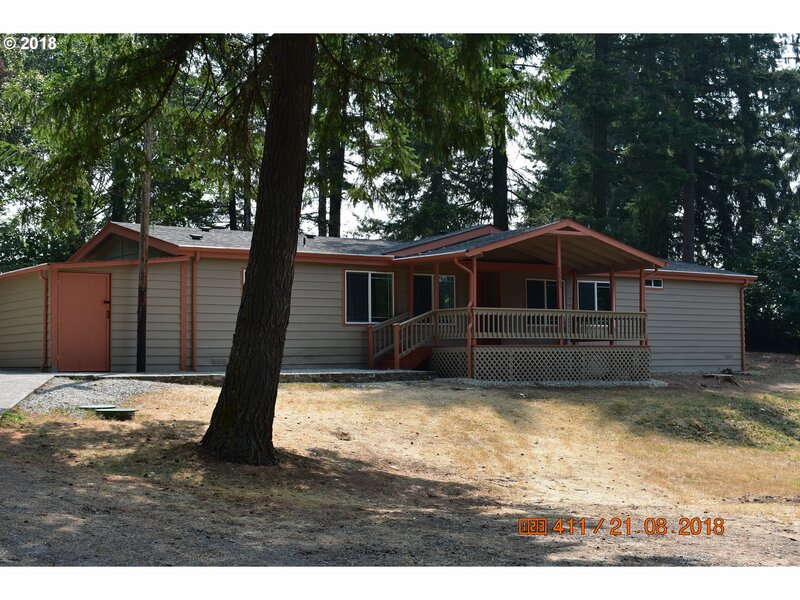 What a set up for horses on 5 Acres...Manufactured Home is in great shape with Vaulted Ceilings throughout, New mini blinds throughout, EFA and a Heat Pump. Large covered Deck. Large barn with arena and stalls, Property is Fenced & Cross Fenced. Shop has potential for separate Living Quarters, Finished room for Tack room or? Fruit Orchard with Apple, Pear, Plum, Peach,Cherry, Prune & Apricot Trees. Great well 86'deep & 60gpm.